Stainless Steel 316H Round Rod, SS 316H Hot Rolled Round Bar, Stainless Steel 316H Round Bar, SS 316H Cold Finish Round Bar, SS 316H Rod Exporter, Stainless Steel 316H Round Bar, SS 316H Rods Manufacturer in Mumbai, India. SS UNS S31609 Forged Round Bar, DIN 1.4401 Cold Finish Round Bar, Steel WERKSTOFF NR. 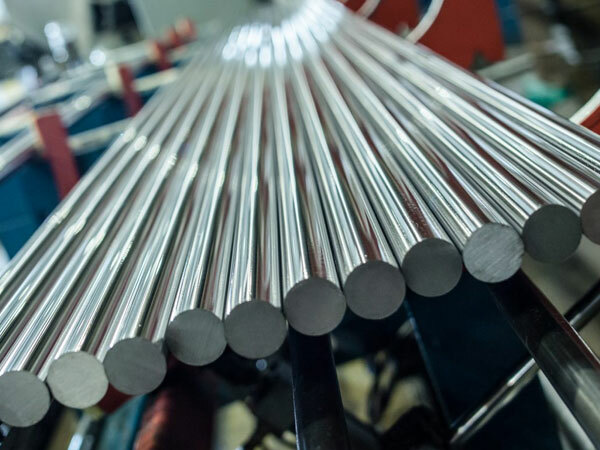 1.4401 Hot Rolled Round Bars, ASTM A276 Stainless Steel Round Bar, SS 316H Round Bar, Stainless Steel 316H Round Rod, UNS S31609 Round Bars, EN, DIN, JIS, ASTM, BS, ASME, AISI Round Bar, SS 316H Bar Supplier in Mumbai, India. Jayesh Metal is a manufacturer who is known in the industrial market for its long lives products and excellent quality that they offer to their customers. In fact, it is known in the market for its better supply of the high standard SS 316H Round Bar that is now being used in a great extends in the industrial sectors. These bars carry excellent quality, long lives, economical rate, optimum performance, durability, dimensional accuracy, excellent finish and corrosion resistance property all features in one product. These are high quality based stainless steel bars. Generally, in its chemical composition, you will see use of the molybdenum that makes it bearing austenitic stainless steel. The use of higher nickel and molybdenum content let the rods enhances its overall features regarding the resistance work. With that, it also opposes the pitting and crevice corrosion which cause because of the chloride milieus. 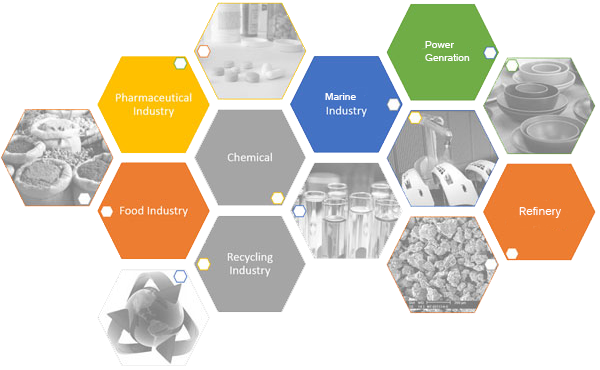 These bars are extensively used in many applications like in food preparation paraphernalia, chemical processing equipment, and pulp and paper mills and so on. You can’t restrict its use because its versatility makes it a trustworthy product. The manufacturer at the time of making such product take cares of the set norms which are made according to the international and national standards. 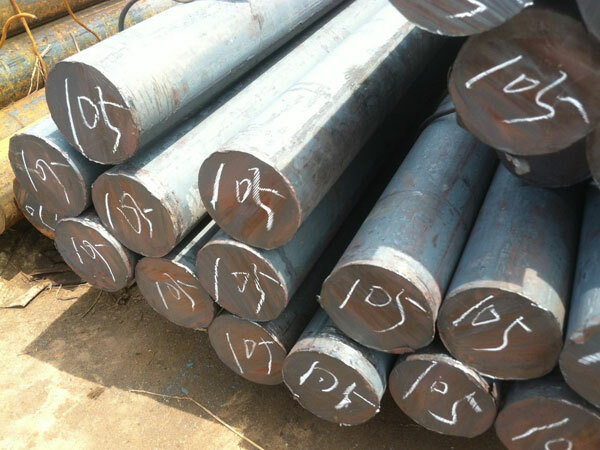 SS 316H Round Bar was also designed in different shapes and sizes because of which the users get it as per their industrial application requirements. Not only that the manufacturer even look at its testing sections where its strength and other properties go under supervision so that can they dispatch the right product to their customers. 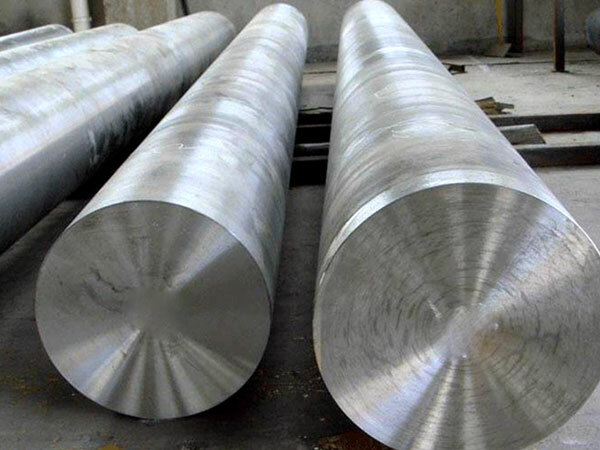 ASTM A276 Stainless Steel 316H Round Rod supplier in india, Stainless Steel 316H Round Bars Exporter, Stainless Steel 316H/316H Round Bar Manufacturers in India, ASTM A276 / A276 Stainless Steel Forged Round Bar Supplier In Mumbai, Stainless Steel UNS S31609 Square Bars manufacturer in mumbai, SS SUS 316H Flat Bar exporter in india, ASTM A276 SS 316H Black Bar, Stainless Steel 316H Cold Finish Round Bar, SS UNS S31609 Hex Bar dealer in mumbai, SS DIN 1.4401 Rectangular Bars, Stainless Steel 316H Threaded Bars, Stainless Steel DIN 1.4401 Round Bars manufacturer in mumbai, Stainless Steel 316H Forged Bar supplier in mumbai, SS 316H Round Rod, SS 316H Rod supplier in india, 316H Stainless Steel Round Bars Manufacturer, Stainless Steel DIN 1.4401 Bright Bars manufacturer in india.